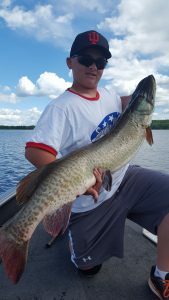 Webster Lake guide service will once again be doing sport shows during the winter months. We are looking forward to the 2019 season. 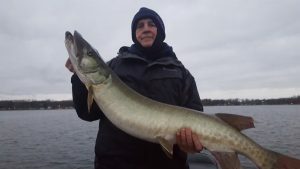 I will be doing several seminars covering a wide range of topics Indiana Musky fishing in General. 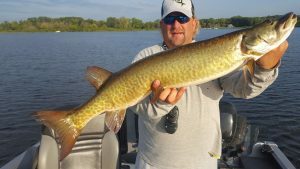 Bucktails in depth and several other topics including Lure Demonstrations at the Hawg Trough during the Indianapolis Boat Sport & Travel show.So bring your questions and come see us at one of the upcoming show dates.